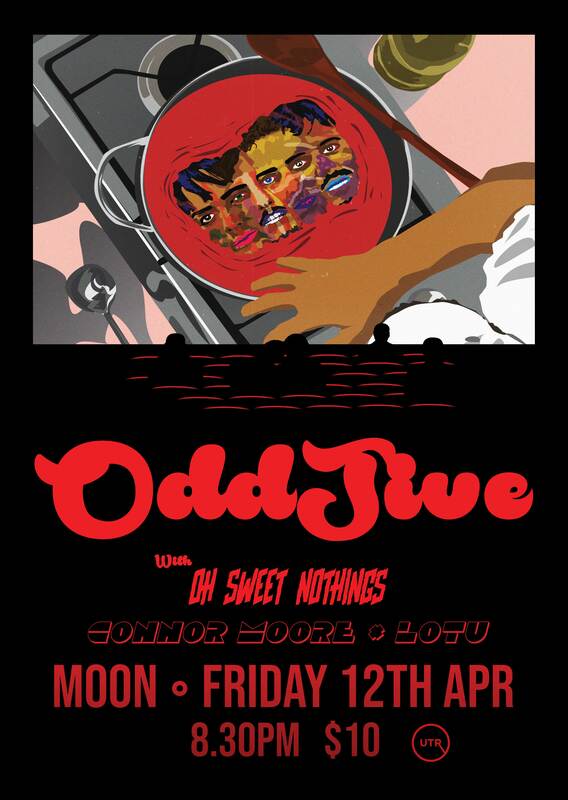 OddJive team up with Oh Sweet Nothings and Connor Moore/LOTU to serve you a nutritional abundance of their signature dishes, choc full of danceable grooves and mouth-watering musicality, served lovingly in the homely and comfortable surroundings of Moon. The high-energy ironic funk aggressors that are OddJive fuse their love of funk with their twisted abandonment of conventional time signatures. Music that gets your knees-a-bending and your brain-a-thinking, no one leaves disappointed as they garnish their trademark funk with healthy doses of punk, psychedelia, jazz and hip-hop, all flambéed over oddtime. 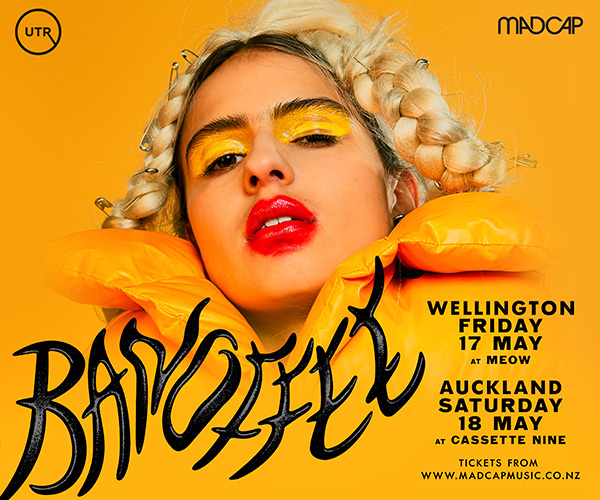 Featuring vocal powerhouse, Taylah Barker and Trombonist with the mostest, Kaito Walley of Tunes Of I. 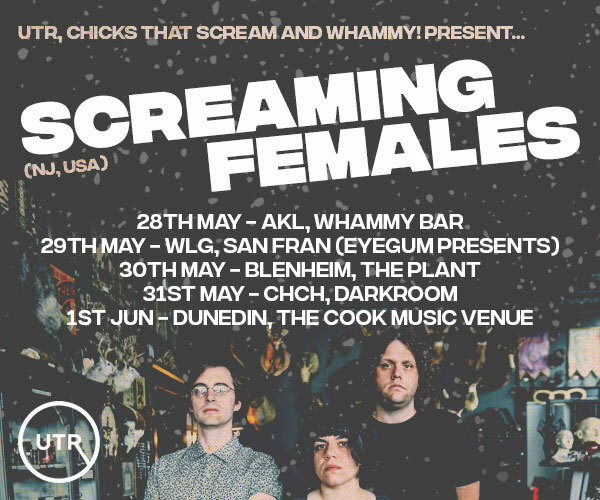 There's also 3 boys from Christchurch and they're pretty tasty too. Oh Sweet Nothings leaves your mouth watering with their eclectic alt-rock, filling your cup with a Heston Blumenthal approach to music; you'll find yourself questioning your taste buds enjoyment as you eat up their energetic and creative musicality - and your taste buds are right! These delicious lads know how to cook up a tasty jam and won't stop until closing time. Connor Moore/LOTU will turn you to Jelly with smooth, melting vocals slow cooked over stunning electro-soul grooves. A smorgasbord of cool, your ears will be asking for seconds. 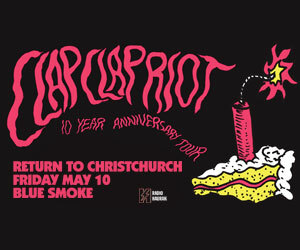 $5 Door Charge with valid Student ID.